Bayern Munich and Germany captain Philipp Lahm has announced that he will end his playing career at the conclusion of this season. 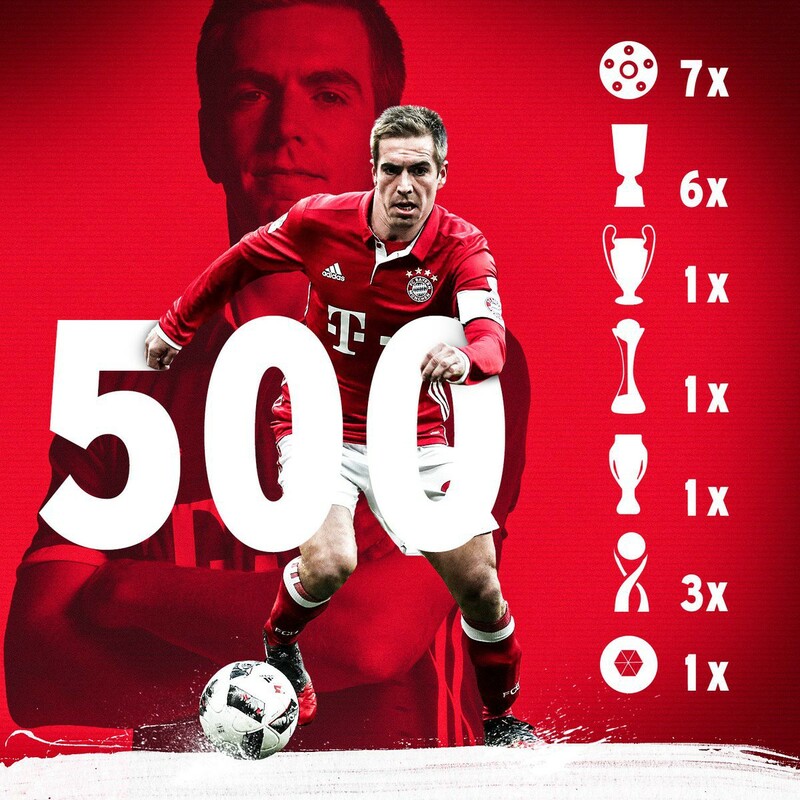 Still just 33 years old, Lahm recently made his 500th appearances for Bayern. 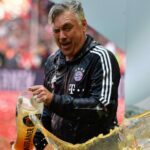 Over his career he has won seven Bundesliga titles, six German Cups, a Champions League title, the World Cup, the Club World Cup, three German Super Cups, and one UEFA Super Cup. Lahm’s decision means that he will end his career a year before his contract expires—22 years after he first joined Bayern as a 12 year old. The Munich native, nicknamed the “Magic Dwarf,” explained that the burdens of success of become too great to carry on any further. As for what his next chapter will be, Lahm added that he’s very interested in management.